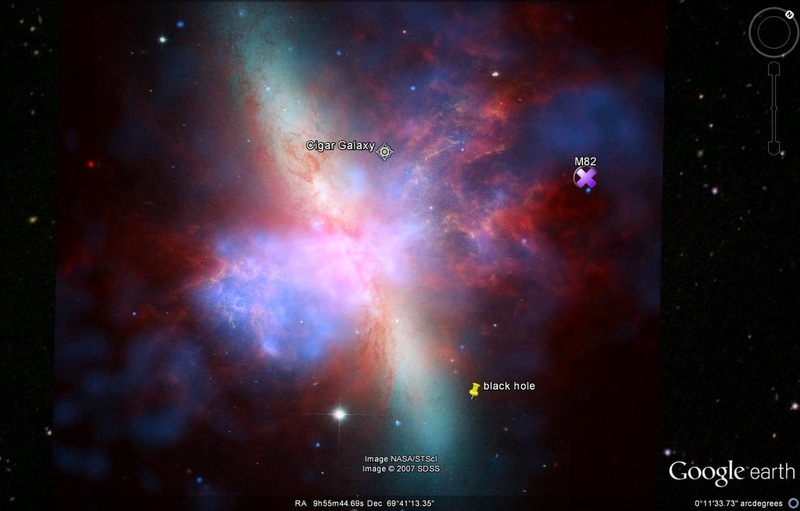 If you want to find any of these photos, go to the side bar on space, click and open up Chandra x- rays. Then where ever it shows the X picture, zoom in to it, you may, but not always find a black hole that looks similar to this. This looks like a galactic black hole but I'm not sure. 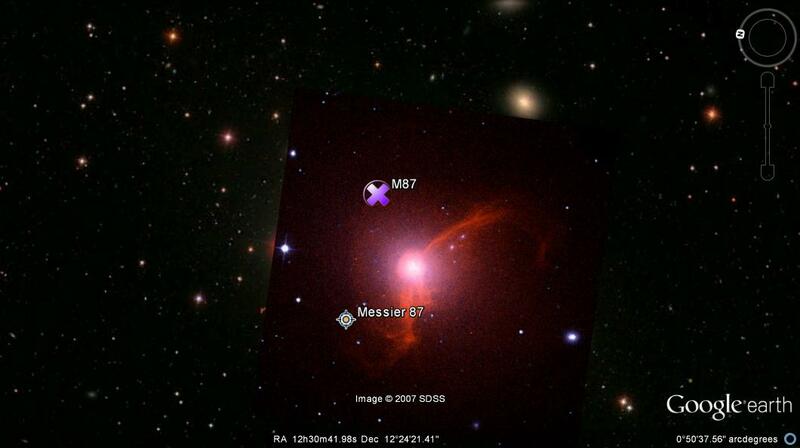 It's called M82. 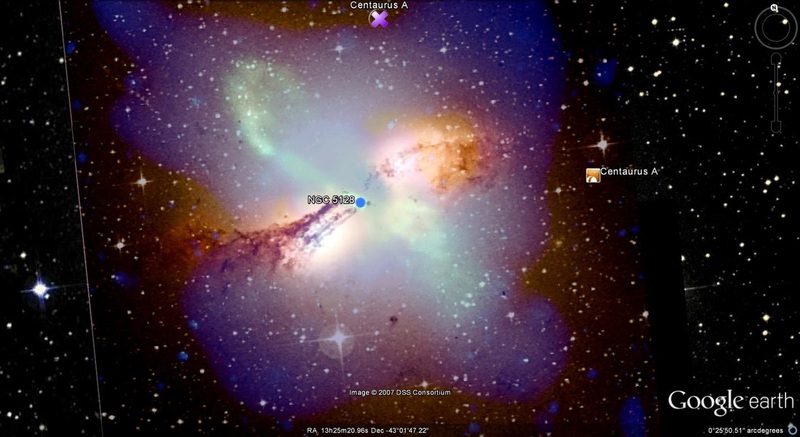 This black hole is Centaurus A, it's 26 million light years away!!!!!!!!!!!!!!!!!!!!!!! 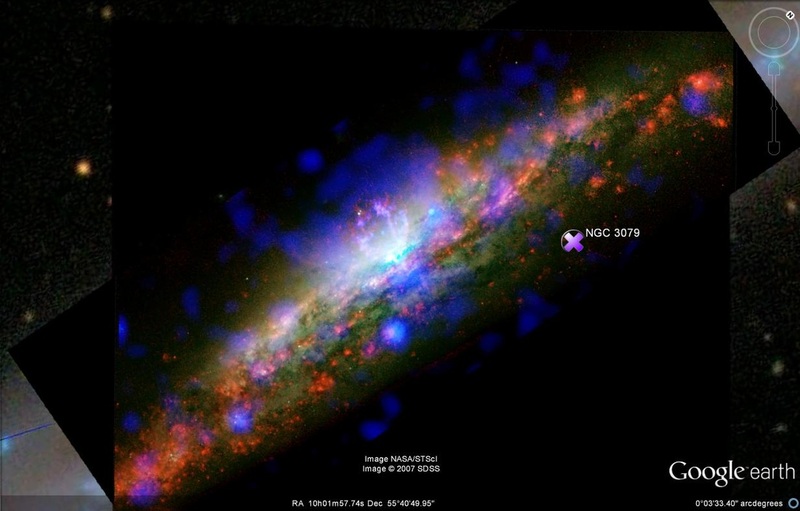 This is a black hole with a galaxy around it, it's called NGC 3079. There's a super massive black hole in the center.